April Kennedy...My Life + My Style: Day Eleven - 12 Days of Christmas Giveaways! Day Eleven - 12 Days of Christmas Giveaways! Congrats to Commenter #13 picked by Random.org....I swear! My sister, Jill! And her comment was funny and so fitting that she won. Today's giveaway has been generously donated by my mother. Isn't she so sweet too?! Thanks, Mom. You're my favorite! 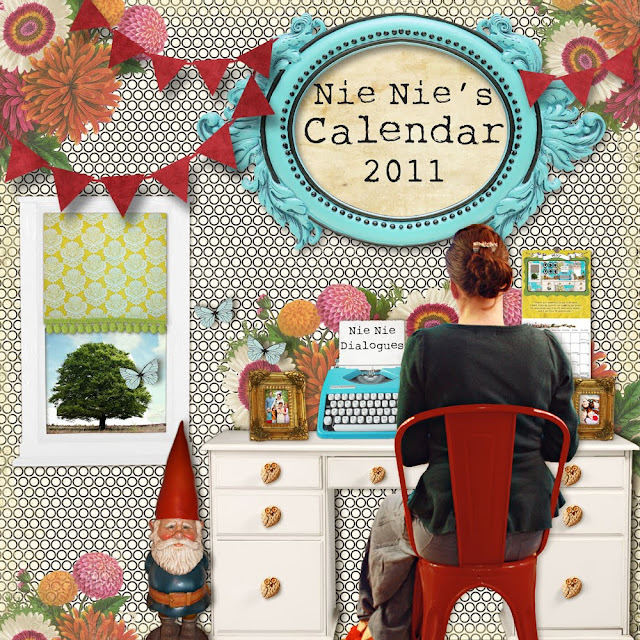 It's Nie Nie's Calendar 2011. I got mine in the mail yesterday and it is gorgeous! Don't be shy, there's only one more day left! Winner for Day 10 is posted at the top of the Day 10 Giveaway. Come back later today for a little house tour of our holiday decorations! And...Congrats to Jenny @ Southern Institute! She won the Anthro gift card from yesterday's giveaway. I am not sure if I want this even more than the anthro gift card!! I love NIE NIE! oh my gosh! i wanted to get one of these so bad! sign me up! 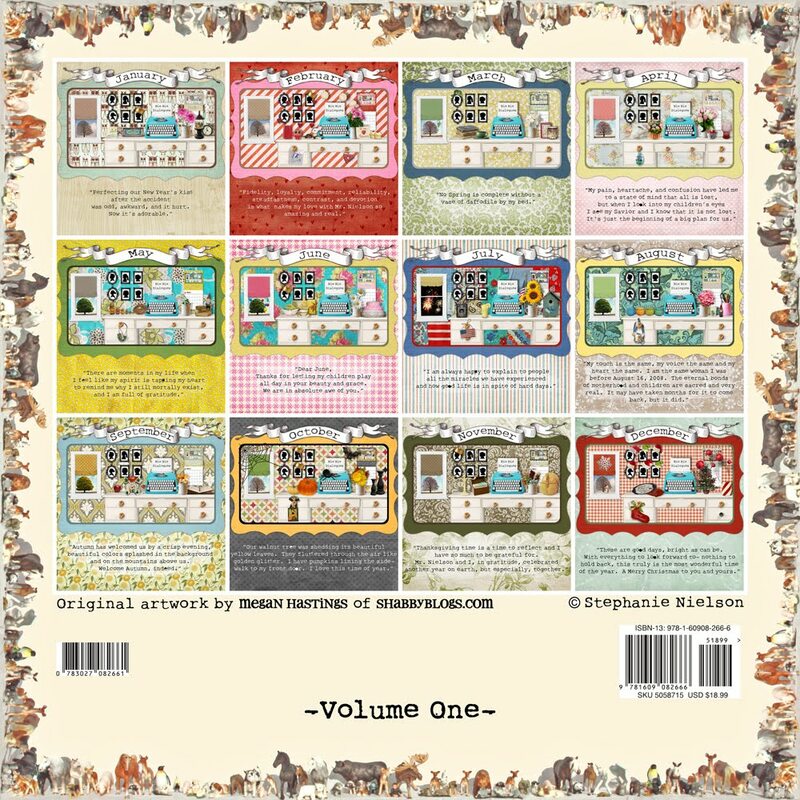 Oh I just thought to myself I really need to get a calendar from Stephanie before the sell-out! Maybe I can Win it! Oooh yes, this'd be fun to get! your mom rocks!! mErRy ChRiStMaS!!! this would be awesome! Thanks for offering! I saw it at Mom's. That was so nice of her to give it to you for your giveaway...I would love to take it...Had I known..I may have just taken it from her that night..haha! I can't tell you how much I'd love to win this! How kind of your mom to donate it! Yes please! Thanks to your Momma! how inspiring! I love nie nie! Love it! I am sure its amazing! i need a calendar for next year! i would love to win this! i just discovered nie nie + was so moved, both by her story + the awesomeness of her blog. great giveaway! oh would love her calender. how fun is that! I have to win something. Come on pick me pick me! I can see why your mom is your favorite! Love your blog! And really really loved your Christmas tour post! Why can't I be a cool decorator like you??? ?